Masshole Sports: This Is The Cover Of Boston Magazine. And Those Are Sneakers Of People Who Ran The Boston Marathon. And That Is Wicked Pissa. 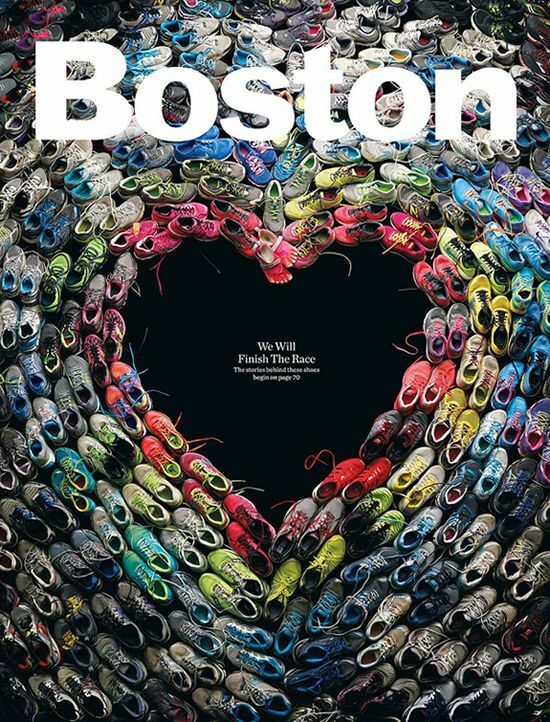 This Is The Cover Of Boston Magazine. And Those Are Sneakers Of People Who Ran The Boston Marathon. And That Is Wicked Pissa. This is the May cover of Boston Magazine. I have no vested interested in that magazine, but everyone needs to go out and buy this.